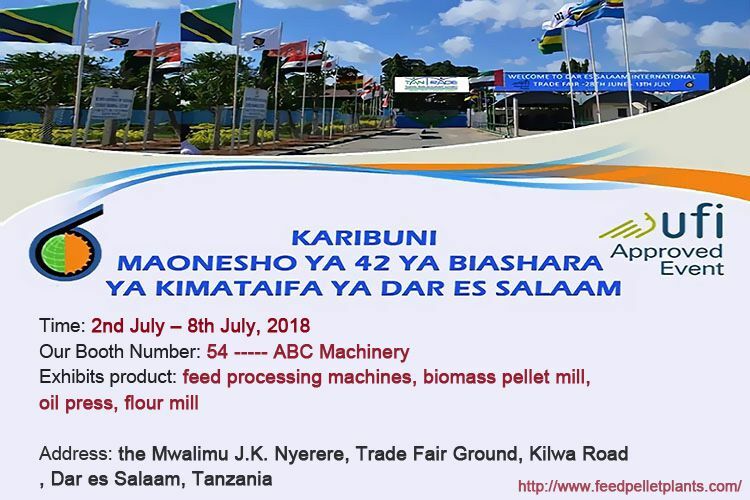 The 42nd DAR ES SALAAM INTERNATIONAL TRADE FAIR (DITF) in Tanzania is going to be held from July 2nd to 8th, 2018. 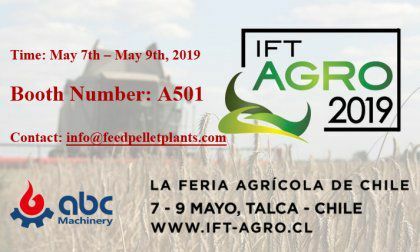 ABC Machinery will attend this exhibition. 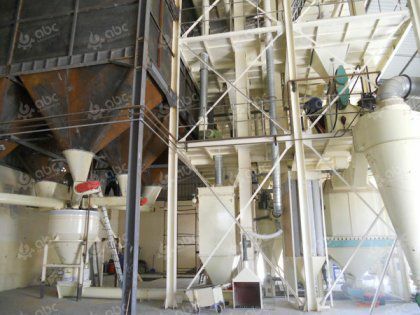 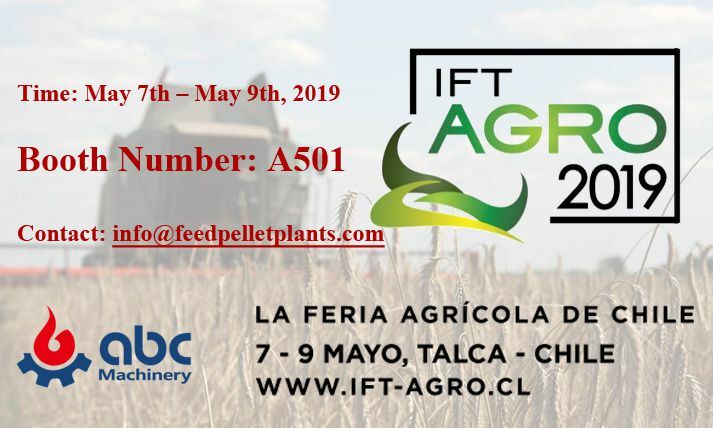 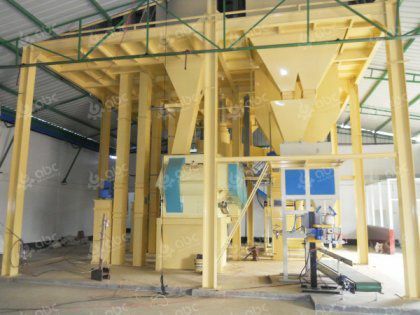 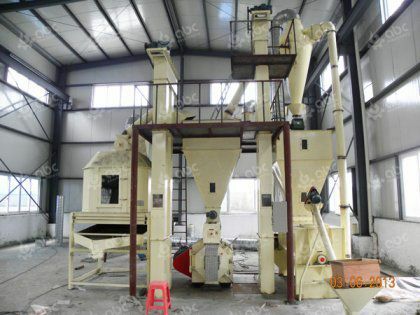 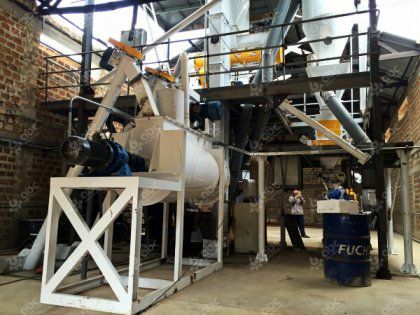 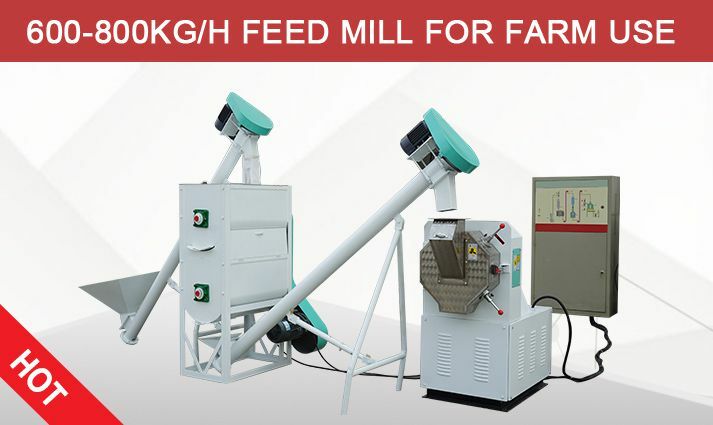 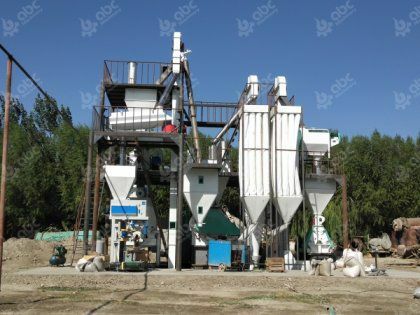 You are welcome to visit our booth to have in-deep communication about feed pellet mill machinery and feed pellet plant!